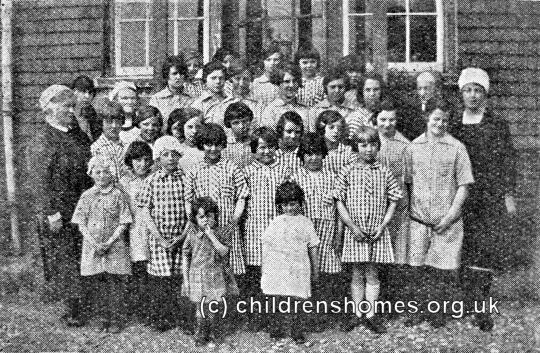 St Agatha's Home For Girls, a Waifs and Strays Society home, was opened by the Lord Mayor of London on July 27th 1909, at 10 Queen's Road, Princes Risborough. Mrs Emily Bardolph, the widow of The Rev. Reginald Bardolph, a former Rector of the town, had donated the property and £500 towards the building of its new Bardolph Memorial Wing, in memory of her late husband. 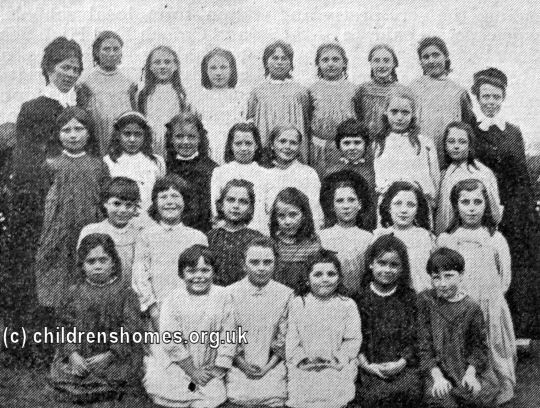 The home accommodated 30 girls between the ages of 5 and 16. The location of the home is shown on the 1921 map below. 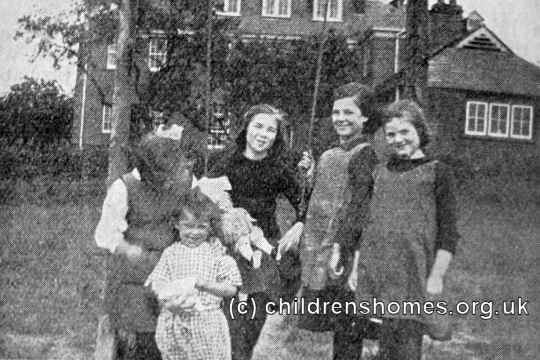 St Agatha's Home For Girls site, Princes Risborough, c.1921. 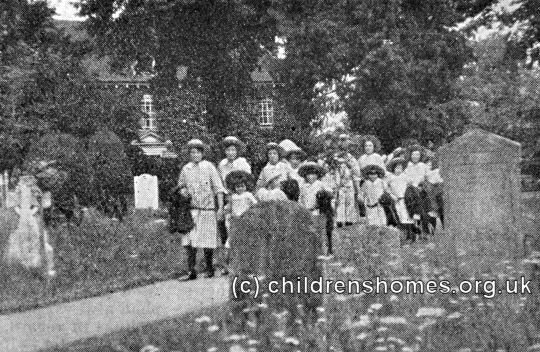 The girls at the home attended the local church where they formed a significant part of its choir. 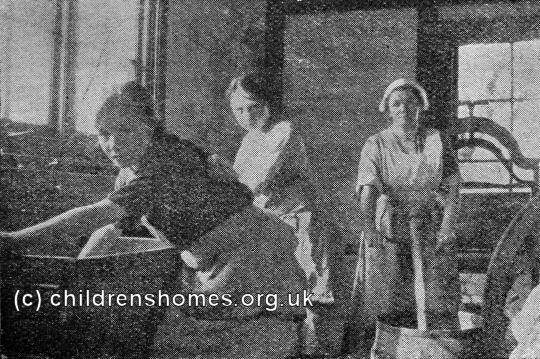 The home had its own laundry where the girls' clothes and household line were washed. The work also served as a useful preparation for any who went into domestic service. 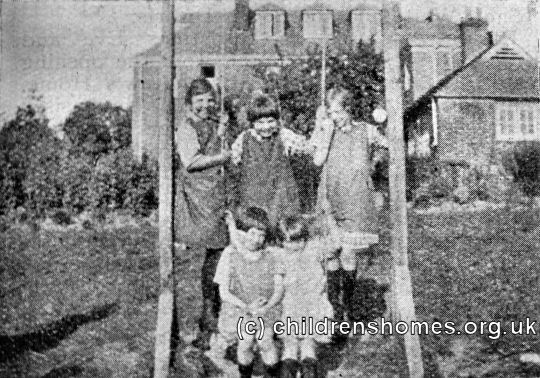 From 1942 to 1946, the home was used as a nursery for under-fives. 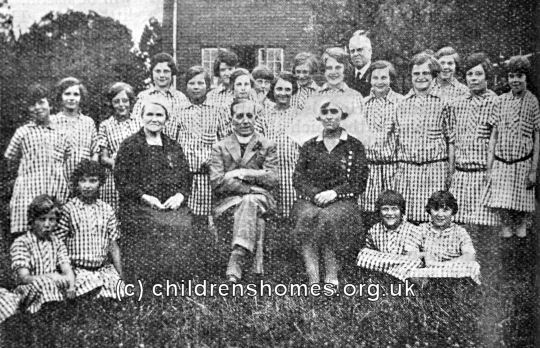 It then re-opened as a girls' home, taking the staff and children from the Society's St Oswald's, near Kendal, which was then closed. By the mid-1950s, however, St Agatha's had become a mixed home. By the 1970s, its residents included some with disabilities as part of the Society's moves to make its homes more integrated. 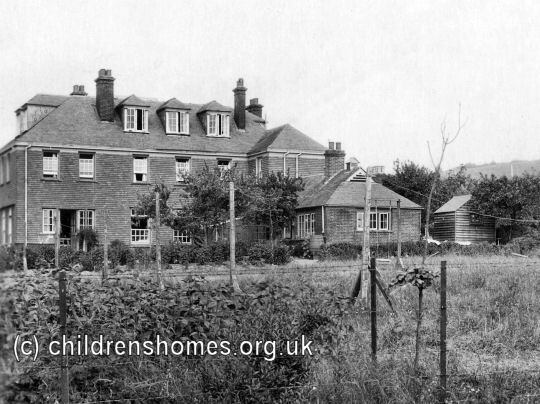 In the early 1980s, the home began to specialise in the care of older children, a venture that was known the Ridgeway Specialist Teenage Project. The establishment finally closed in 1996. The property no longer survives and a modern house now occupies the site.